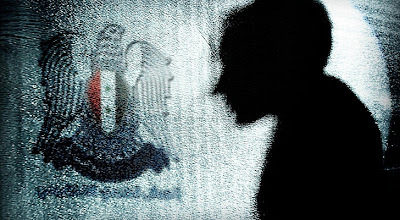 Syrian Electronic Army (SEA) a popular hacking group once again targeted the major organisations online accounts. After hacking the numerous twitter accounts of major organisation they, once again started attacks. Recently they have breached the security of the Viber and True Caller sites, hackers have targeted the mails accounts of White house Employees. According to the reports of the nextgov, it is being said that SEA hackers have compromised three mails of the white house employees. With help of compromised accounts hackers have sent phishing emails to other employees, as per EHN. Hackers also says that, this time they have failed to compromised the white house website. But they have successful to compromised there twitter accounts and hootsuite accounts. "Dh4MZn6ZclWJ57n, O,#5+4m)PR4d-k[, 6^31<=l'5;g#.-4/;=!&1>Y/C, All are old passwords for the @whitehouse account, You were lucky this time."